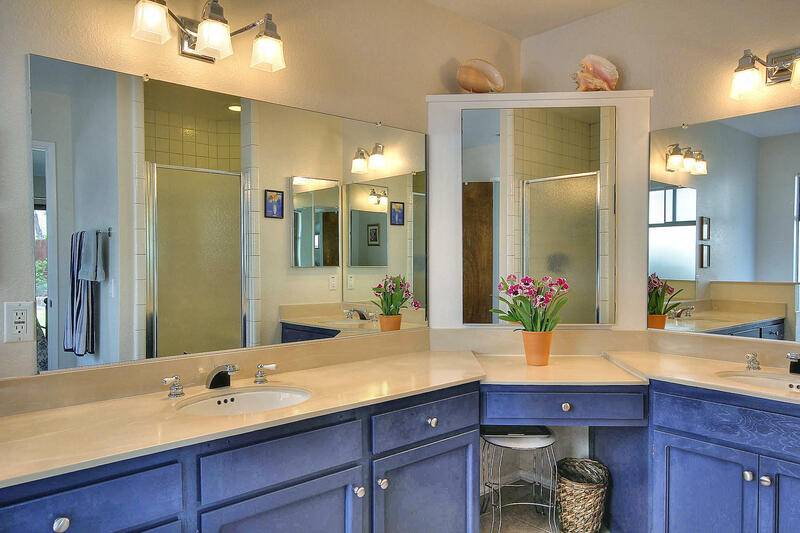 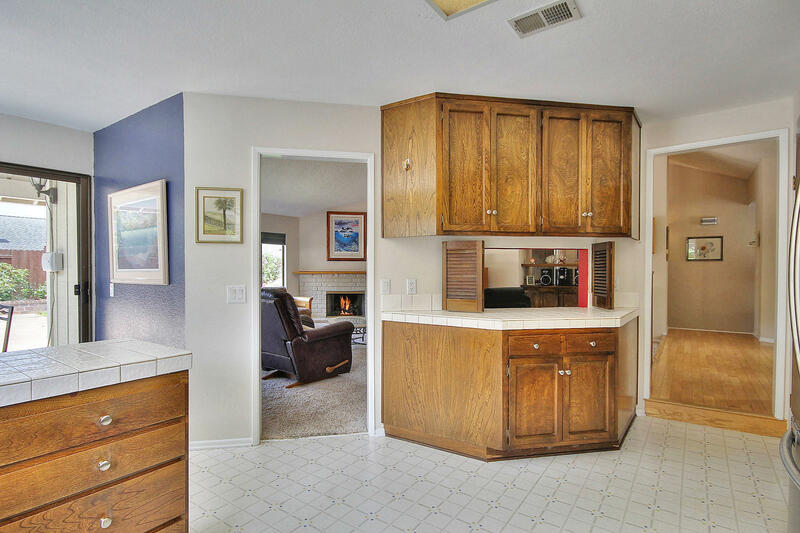 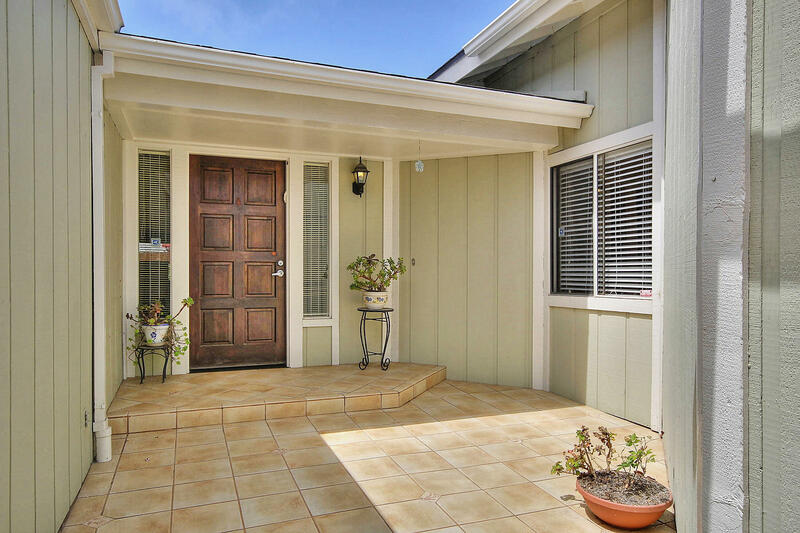 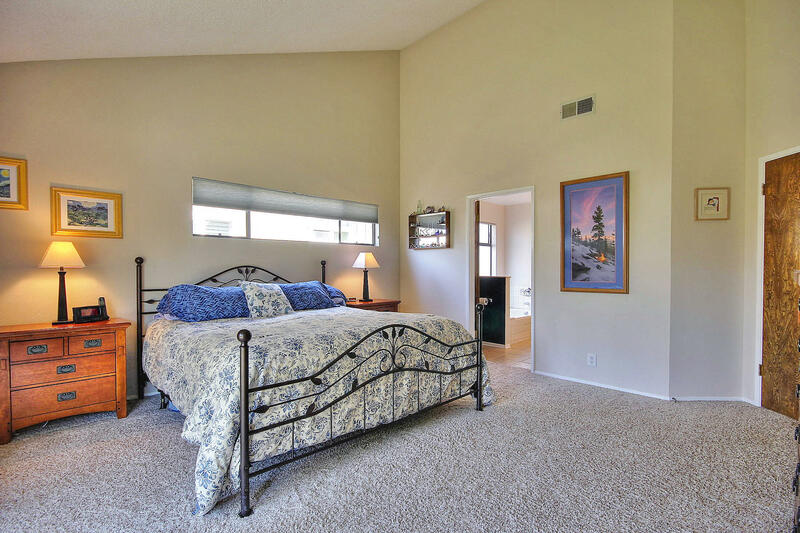 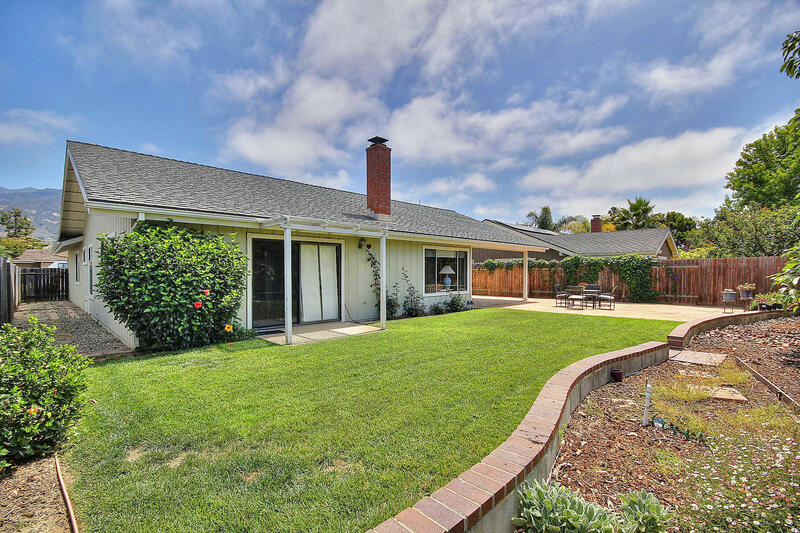 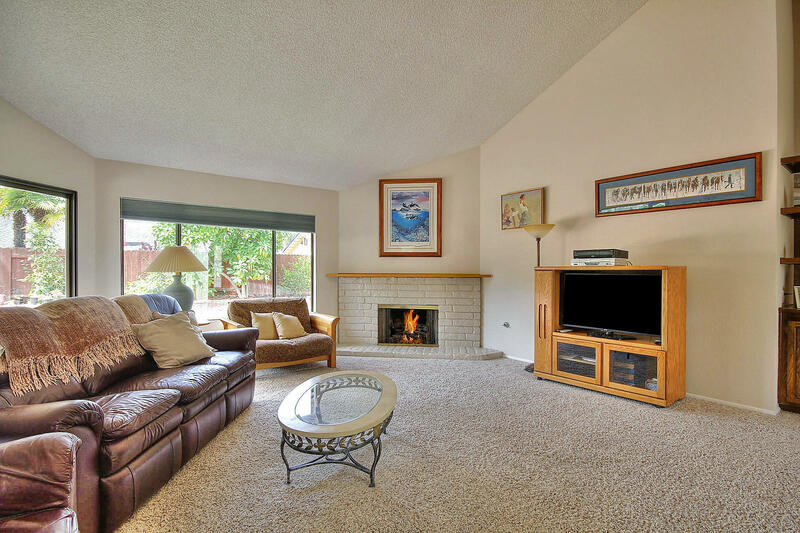 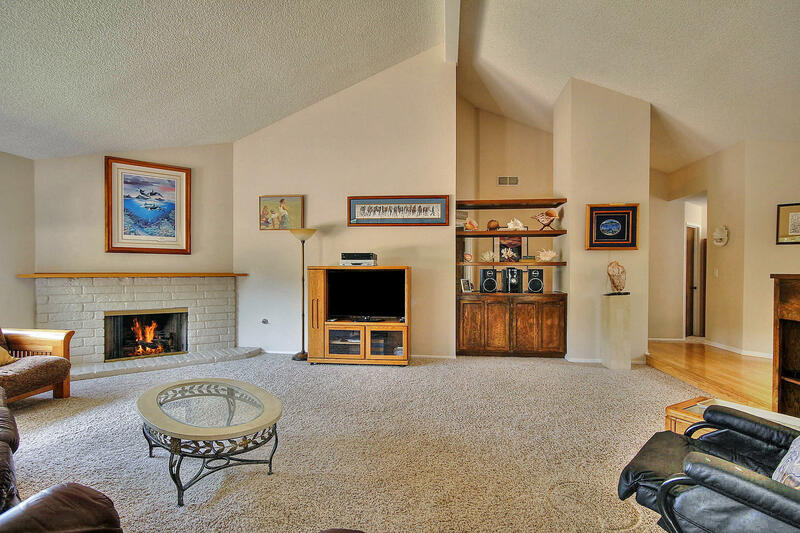 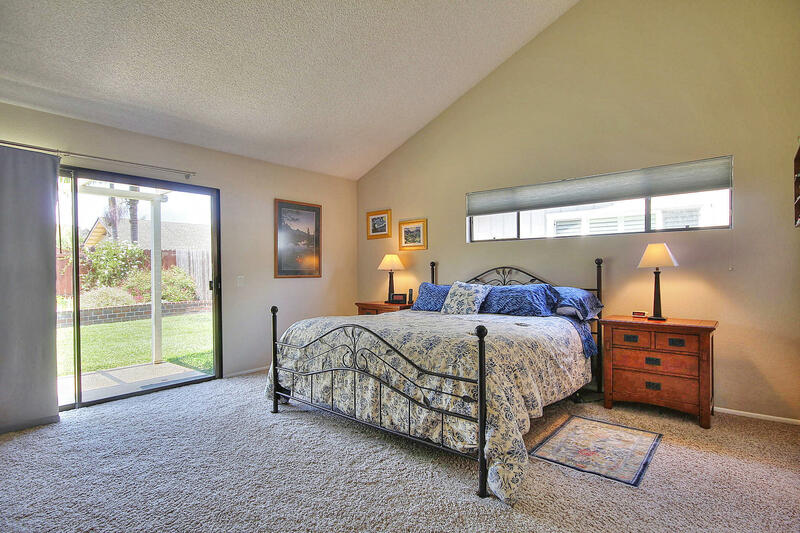 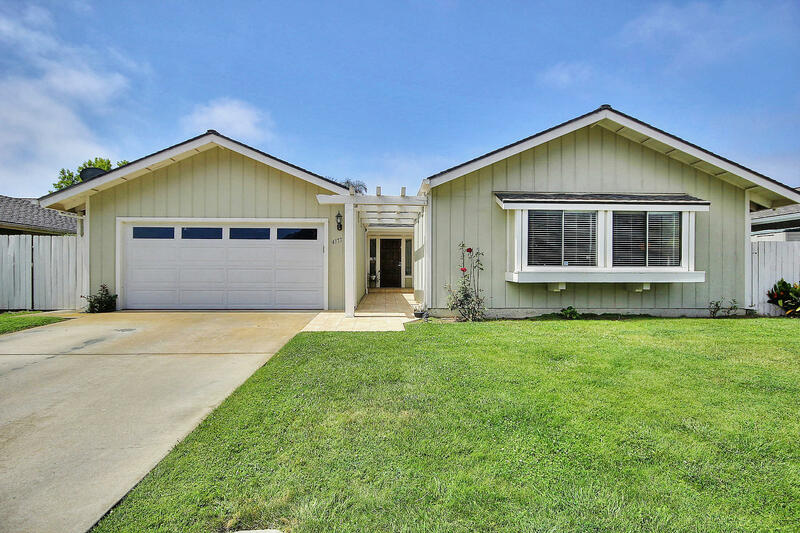 Carpinteria living at its finest! 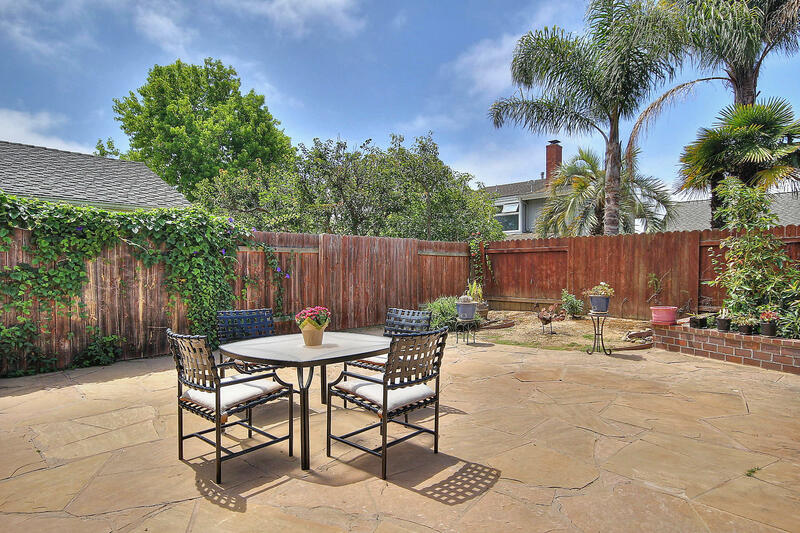 This delightful single level 4 bedroom home is located in the highly sought after Santa Monica Gardens neighborhood, with an inviting floor plan and over 2,000 SF of living space. 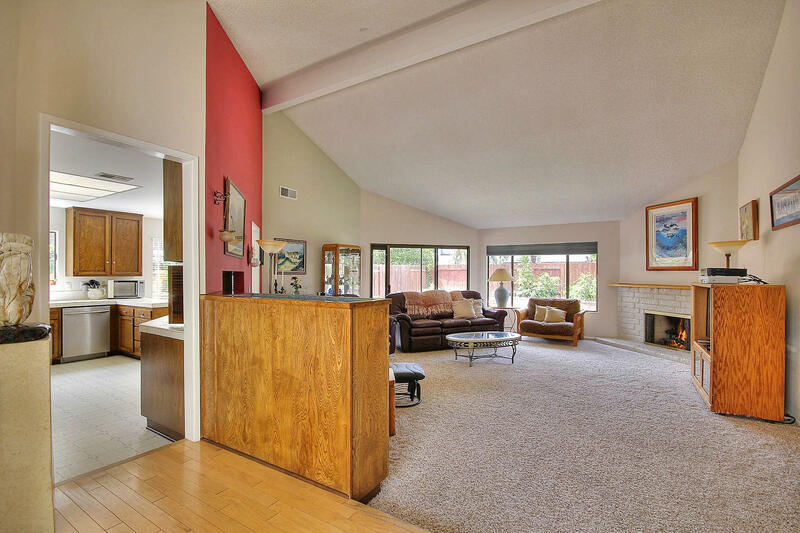 A spacious and inviting living room is illuminated with bright natural light from the outdoors and seamlessly leads into the kitchen with an adjoining breakfast nook. 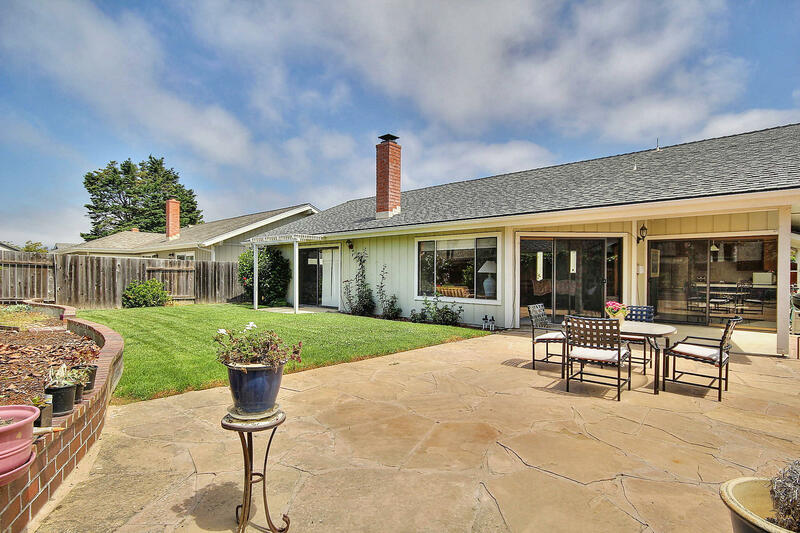 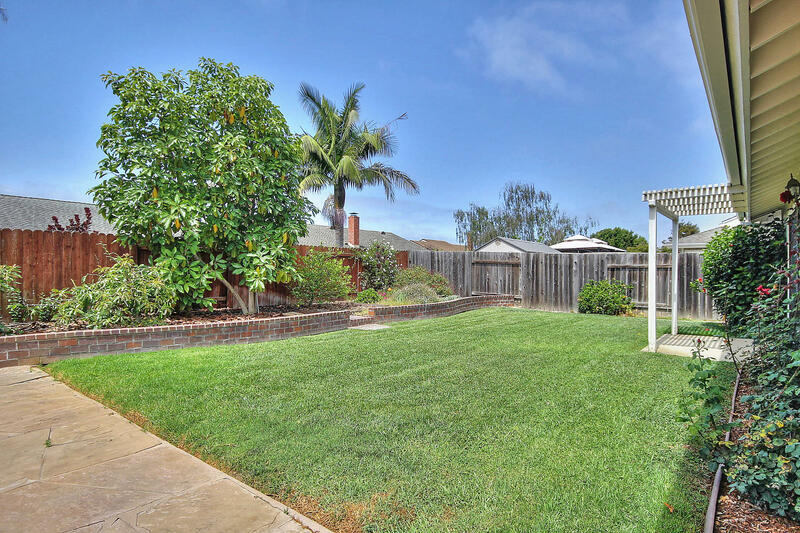 The backyard has a lush green lawn and entertaining patio, ideal for hosting and entertaining. 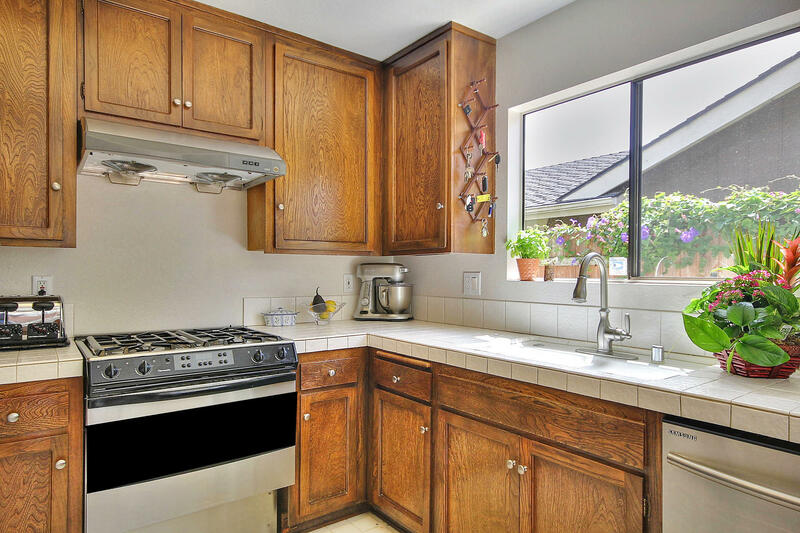 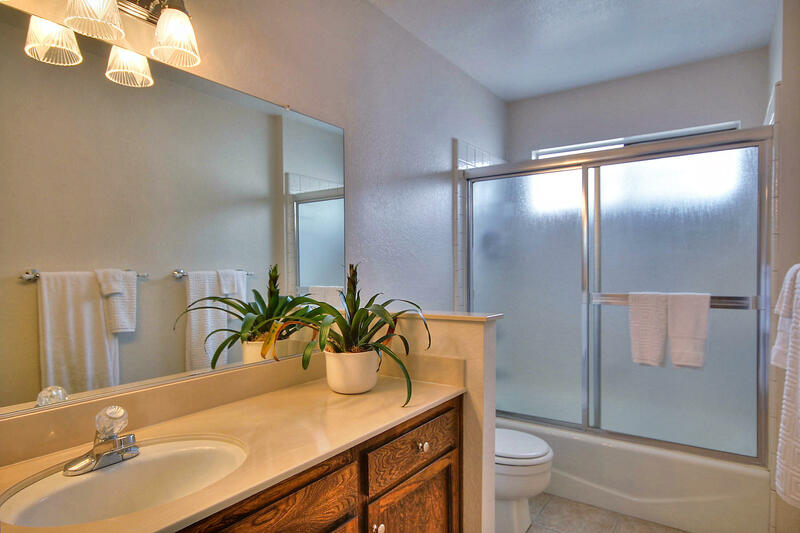 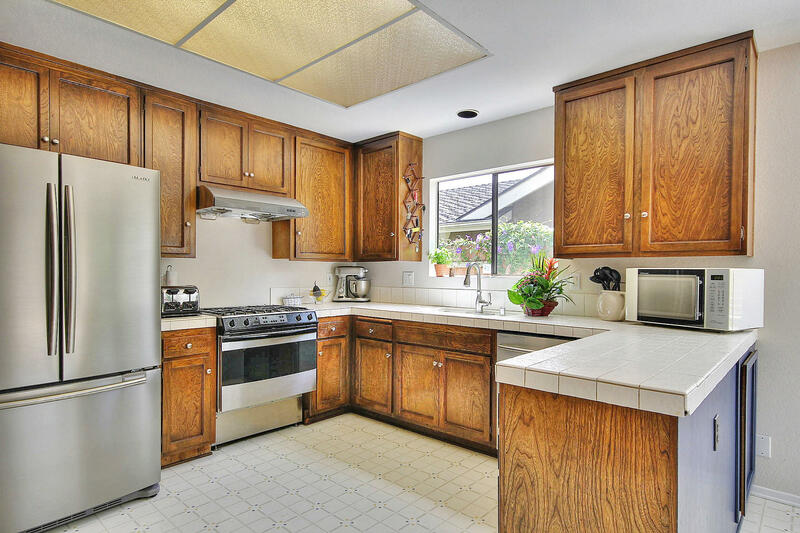 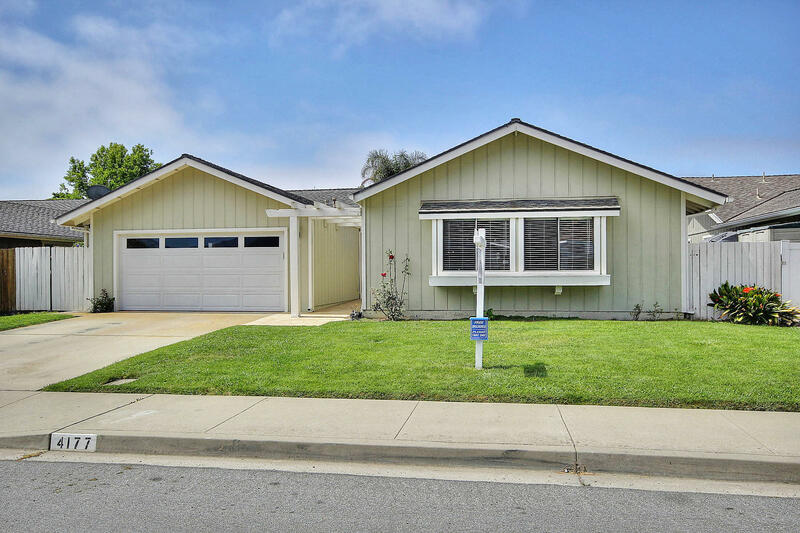 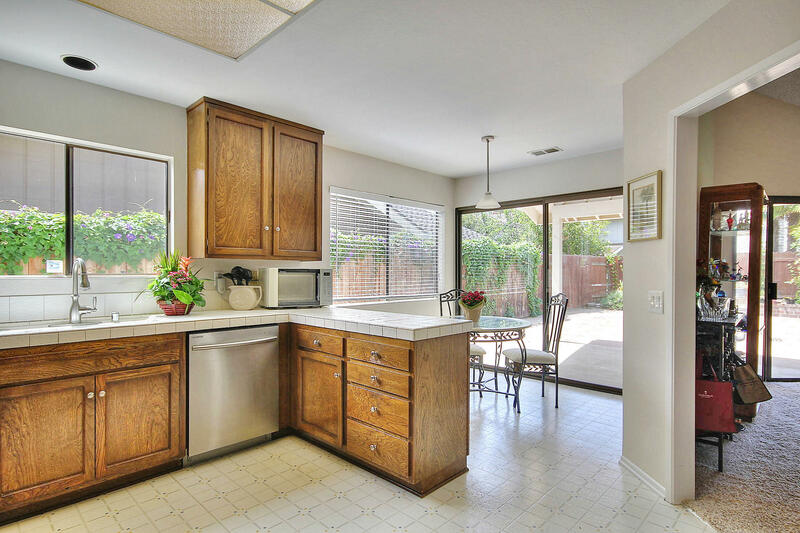 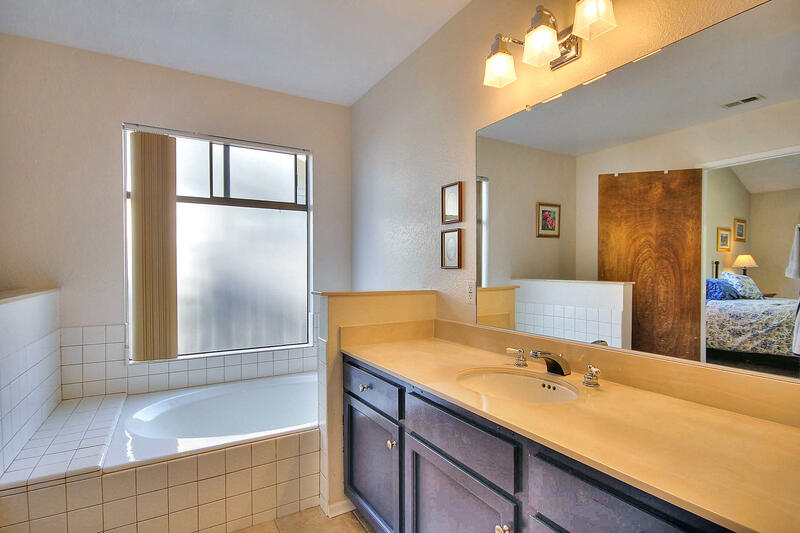 Conveniently located just minutes from downtown Carpinteria, the beach, parks, and local schools, this property has it all!